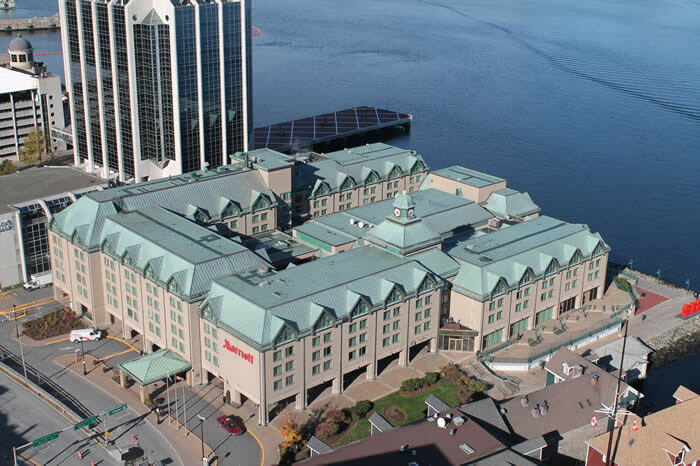 The CPA is pleased to have secured group rates at the two hotels in Halifax where the CPA’s Annual National Convention and the 4th North American Correctional & Criminal Justice Psychology Conference (NACCJPC) are taking place. See below for information on booking your guestroom by phone or online. Don’t delay as the block will sell out quickly! Call in and book your guestroom by calling the main reservations line at 1-800-943-6760 and ask for the Canada Psychological Association room block. Book online via this link: Book your group rate for Canadian Psychological Association.